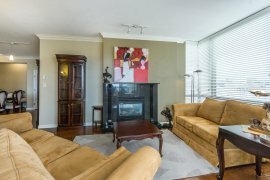 SUSSEX HOUSE, Concrete construction, VERY well managed building with caretaker. 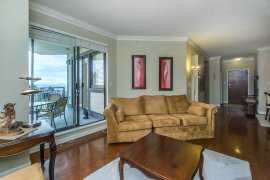 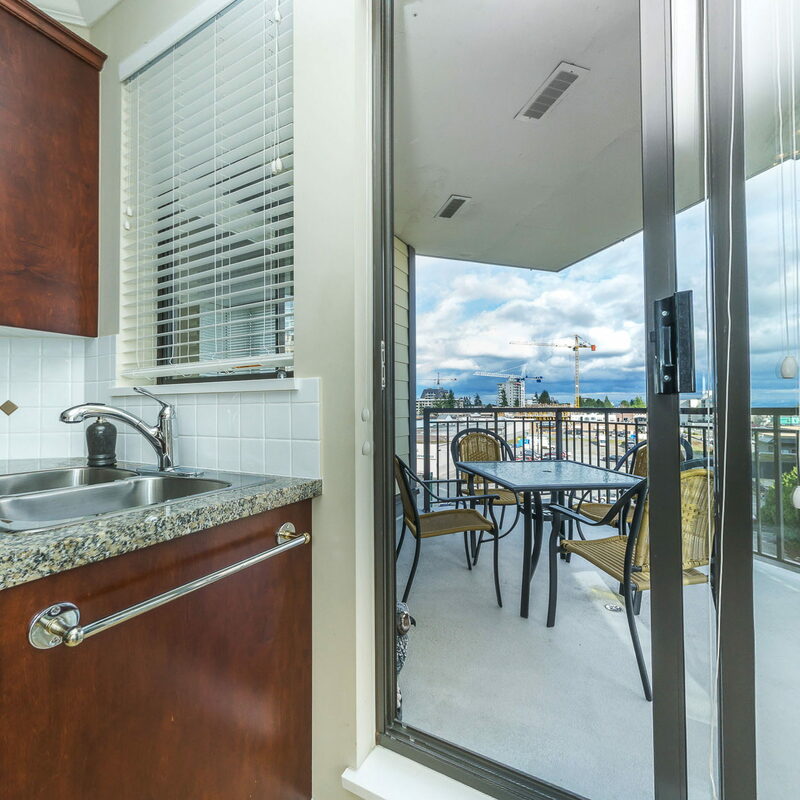 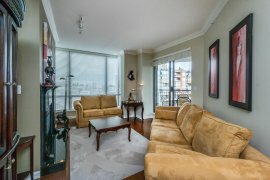 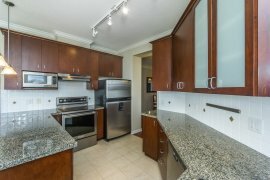 Beautiful, spacious 1503 SF, 2 bedroom and large den unit with Ocean and Mt. 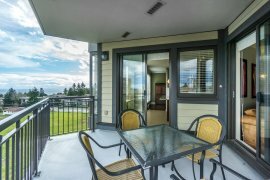 Baker views from balcony. 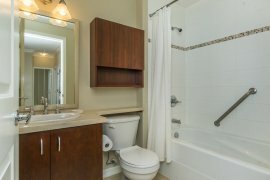 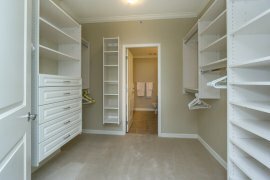 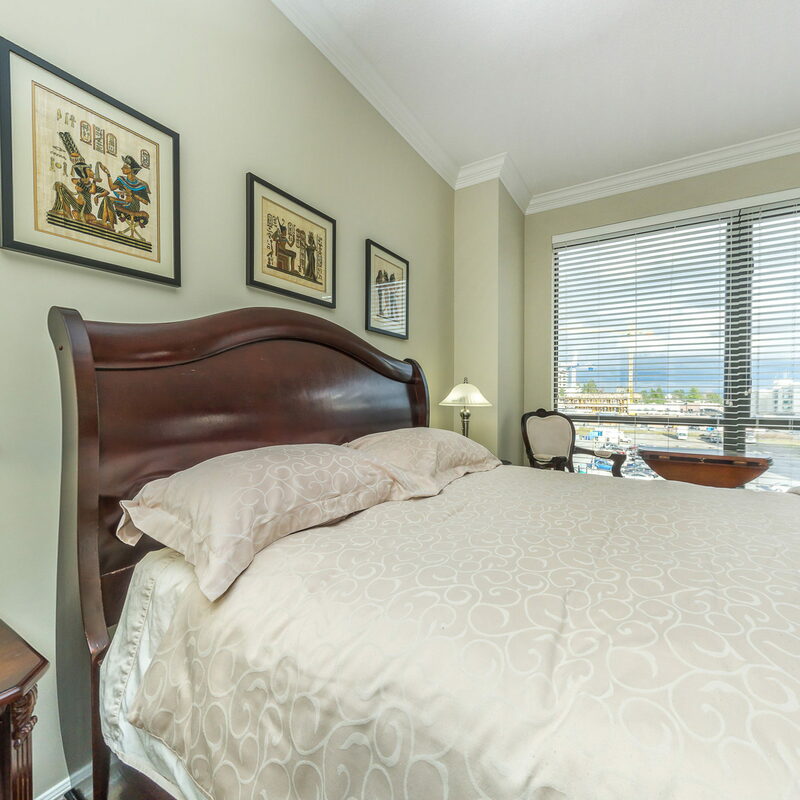 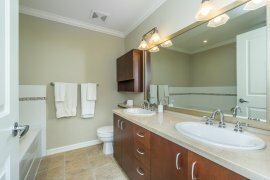 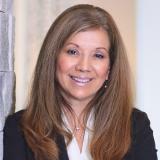 Master Bedroom has huge walk-in closet and spa-like ensuite with double sinks, separate shower & soaker tub. 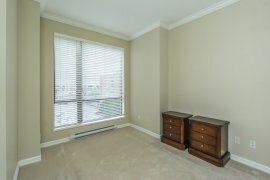 Second bedroom, bright open Den off entrance hall plus a convenient in-suite storage room. 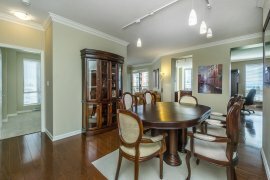 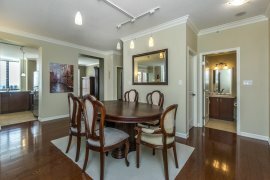 Upgraded with beautiful laminate flooring in Dining/Living and Hall areas. 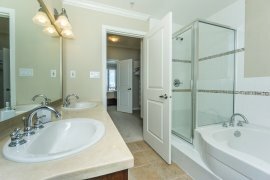 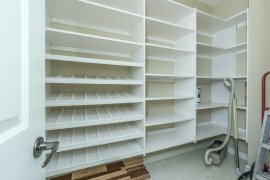 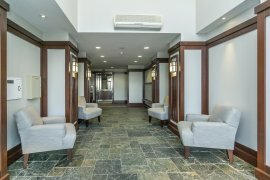 Building amenities include guest suite, meeting room, exercise room & bike storage. 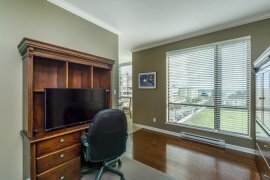 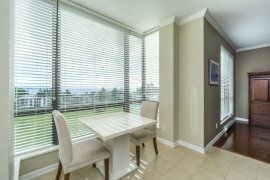 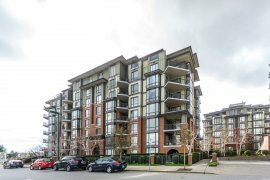 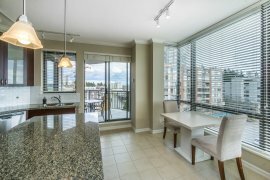 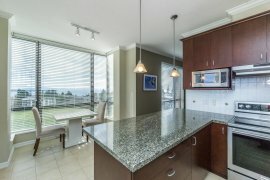 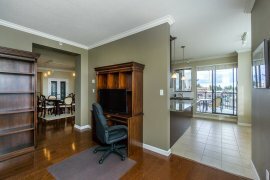 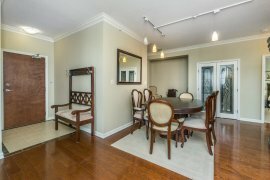 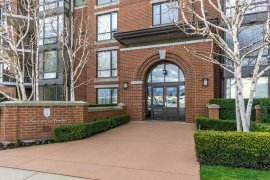 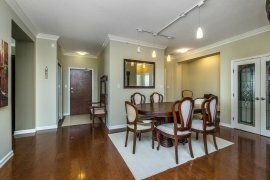 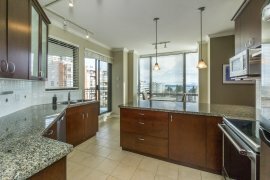 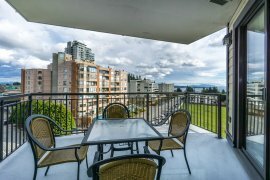 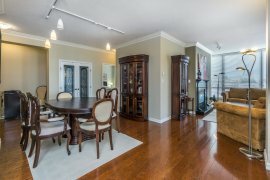 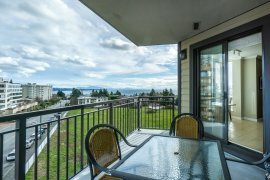 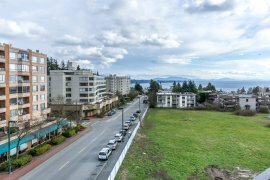 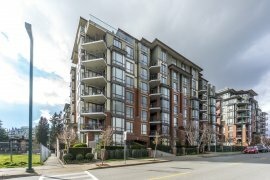 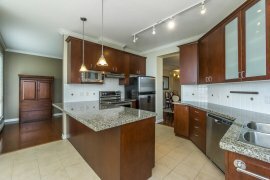 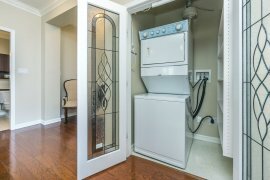 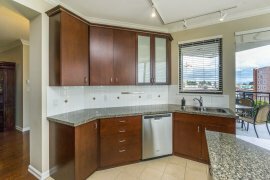 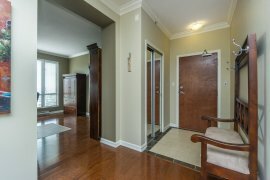 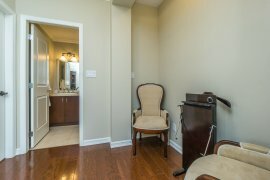 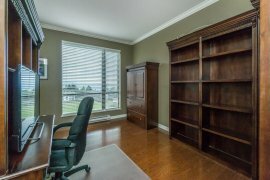 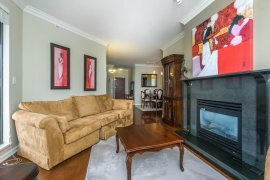 Excellent location in Uptown White Rock. 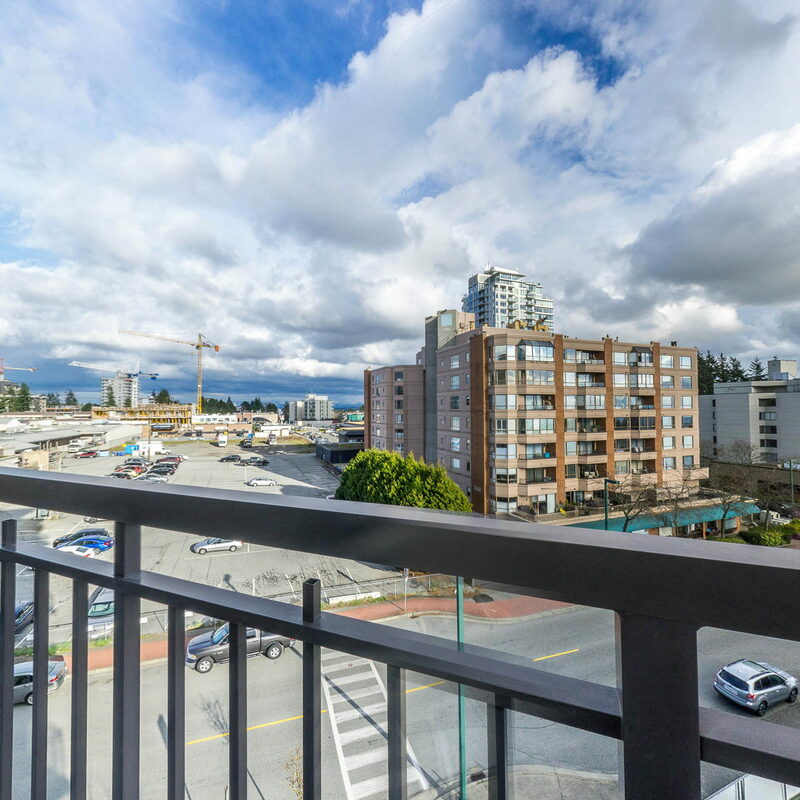 Shopping and transit a block away (no hills). 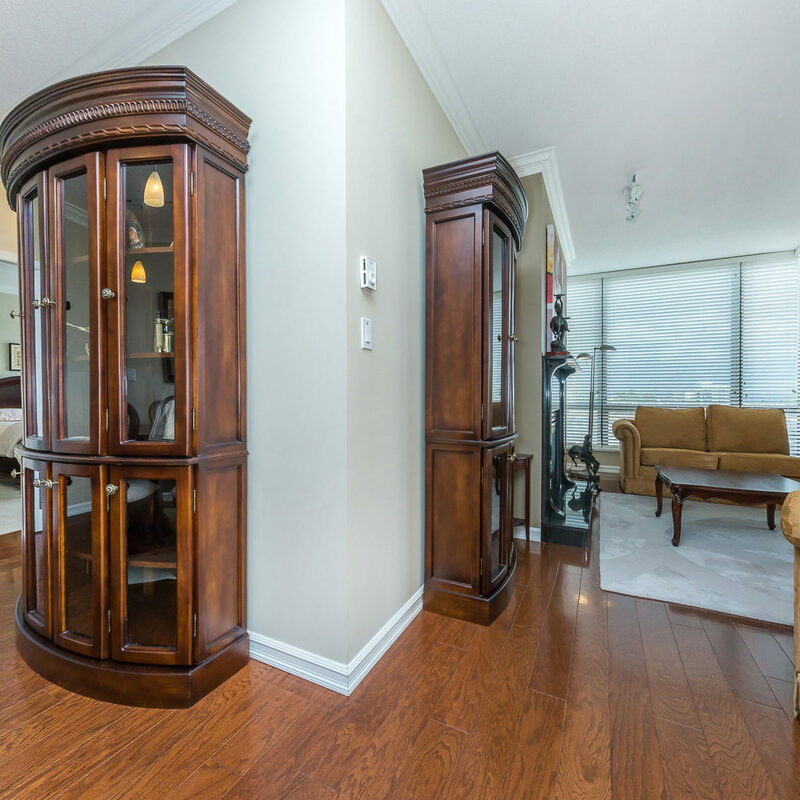 Shows beautifully, priced below assessed value.